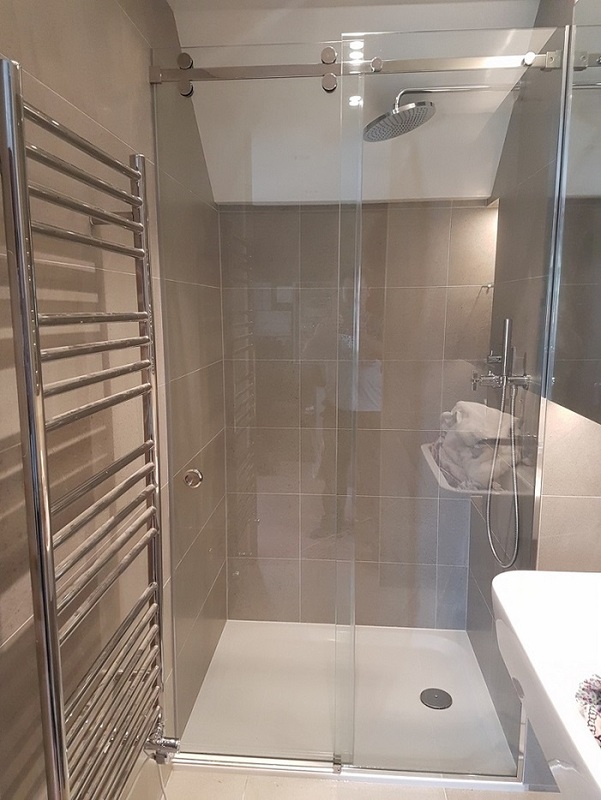 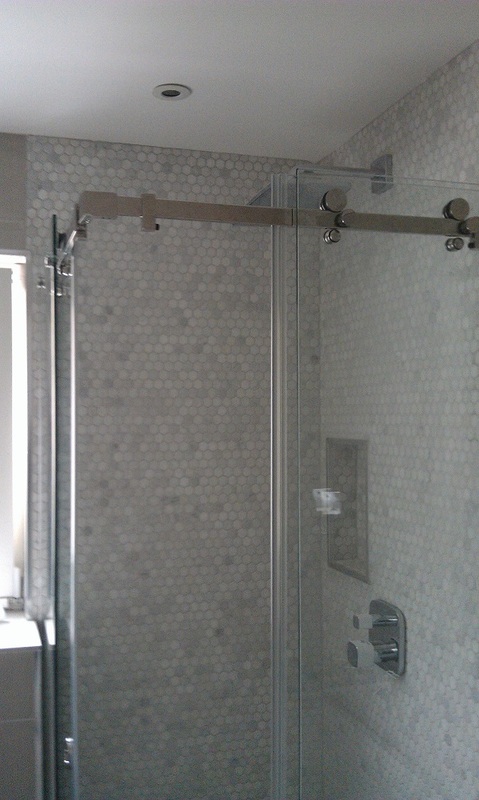 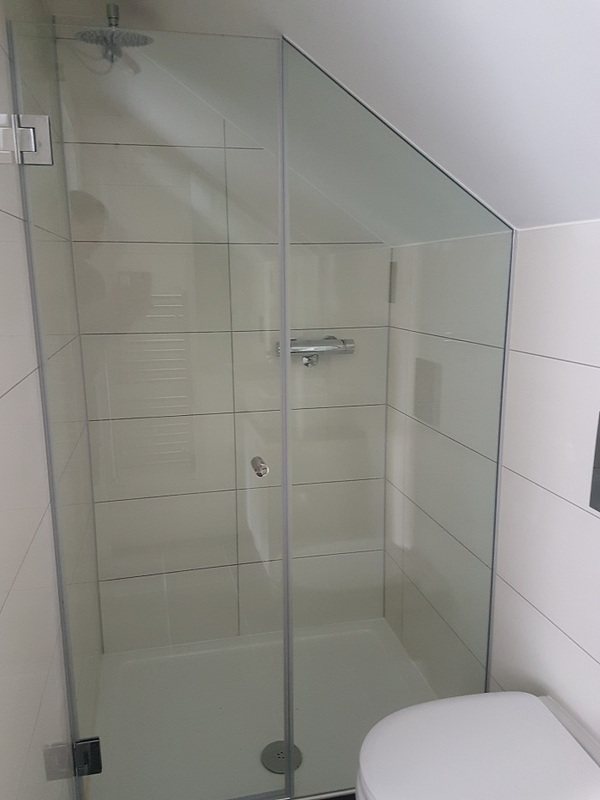 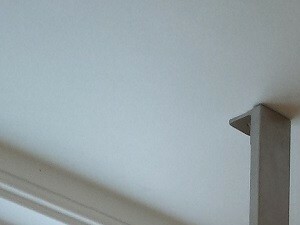 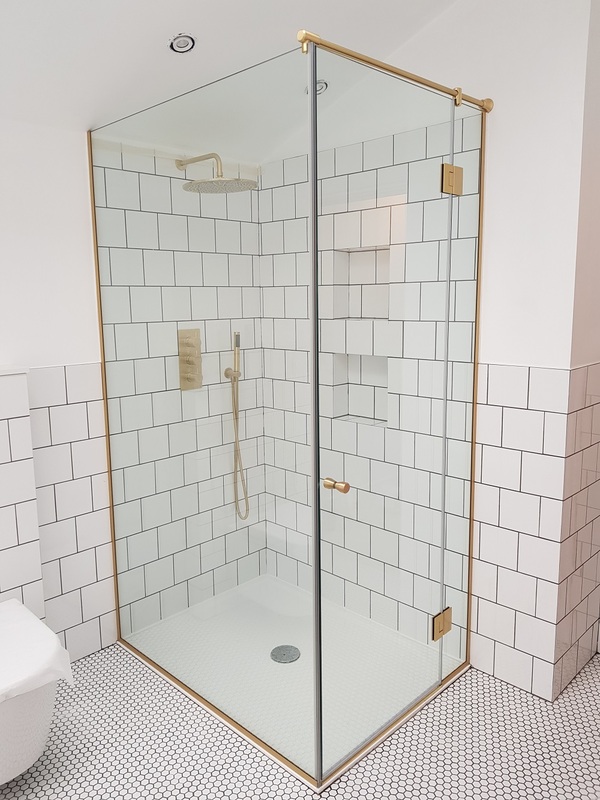 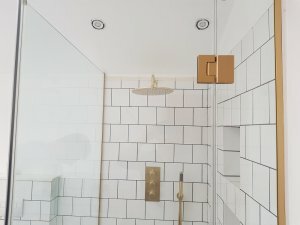 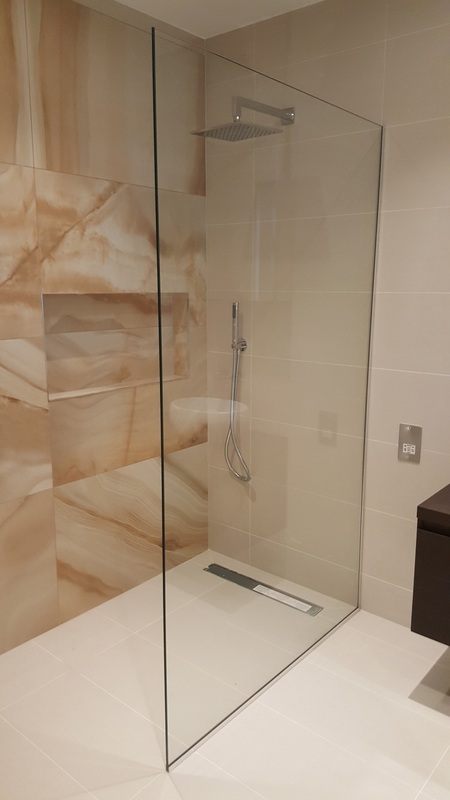 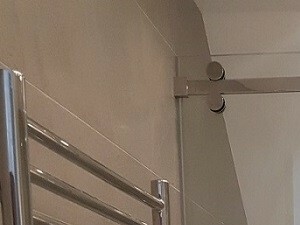 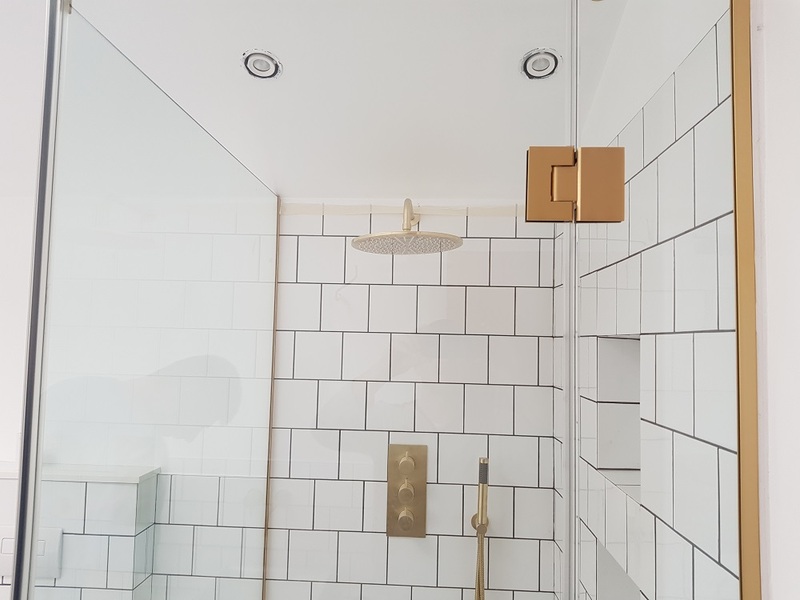 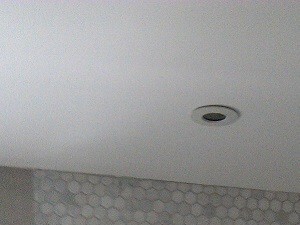 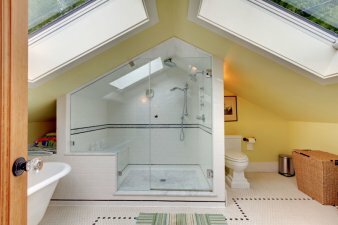 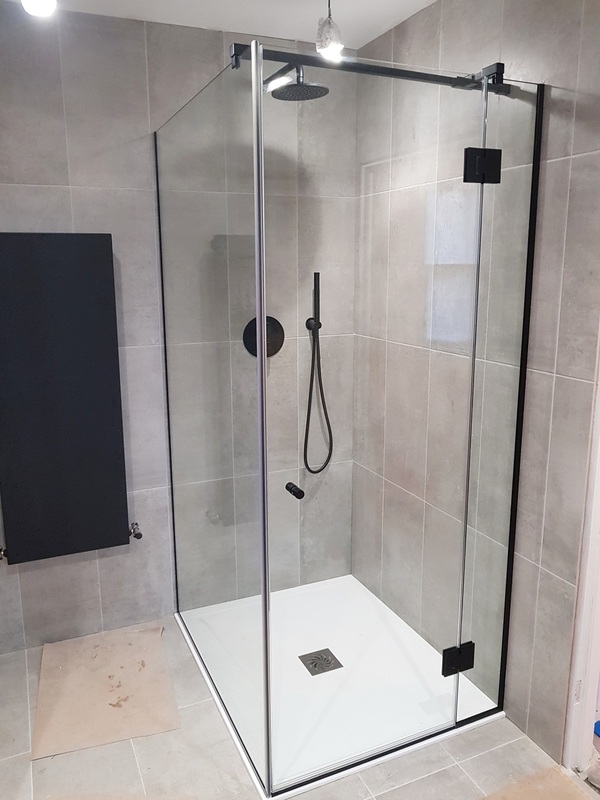 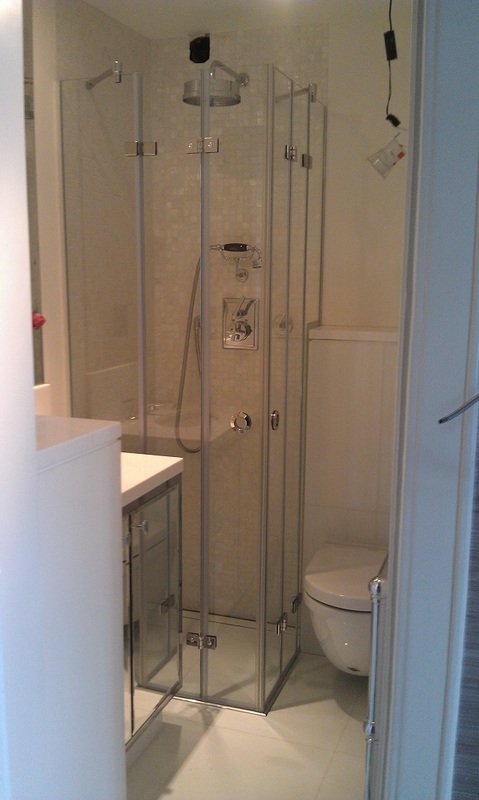 Learn more about what we are able to do for your kitchen and bathrooms. 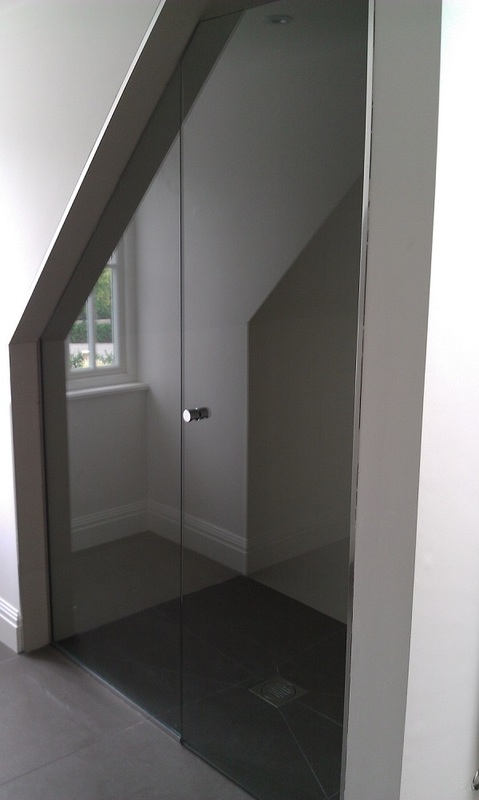 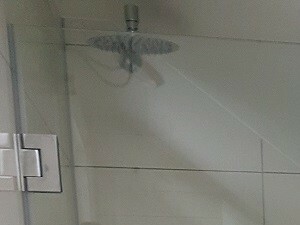 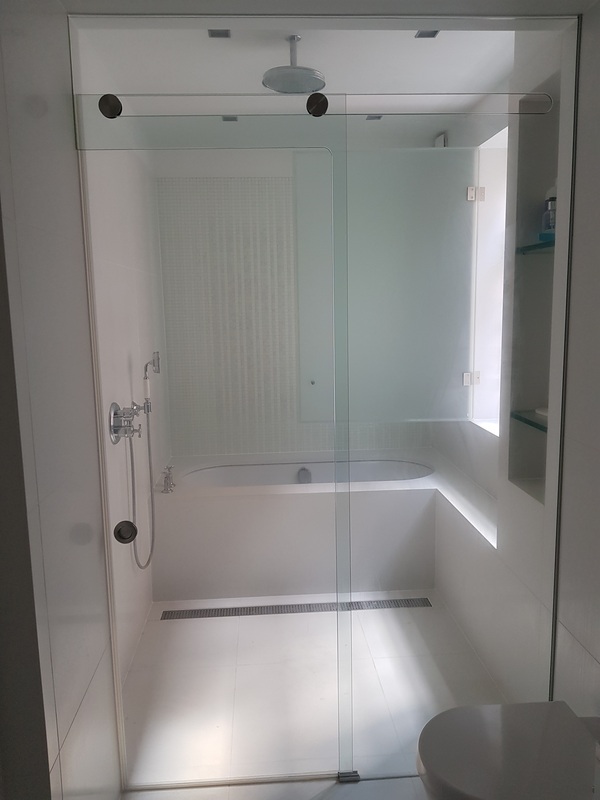 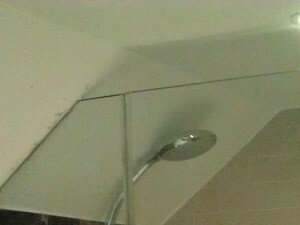 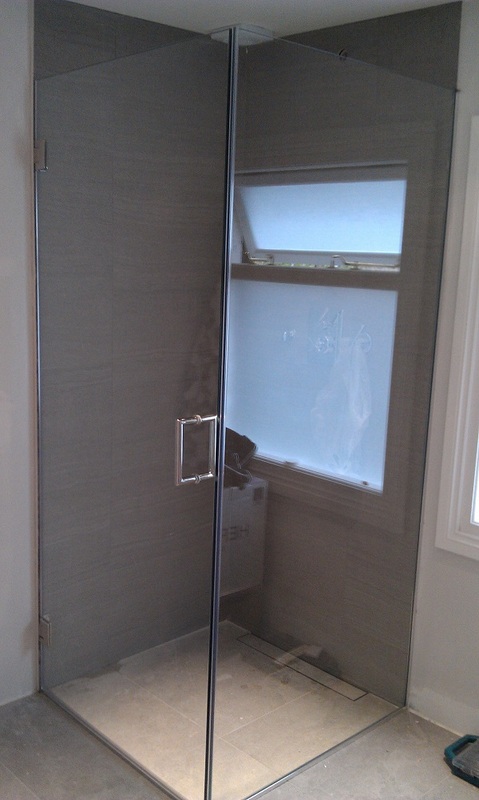 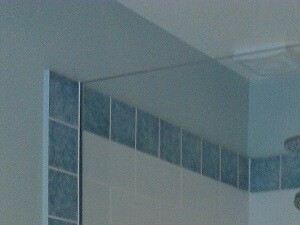 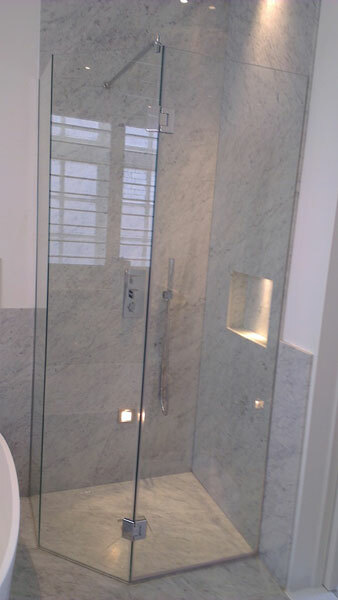 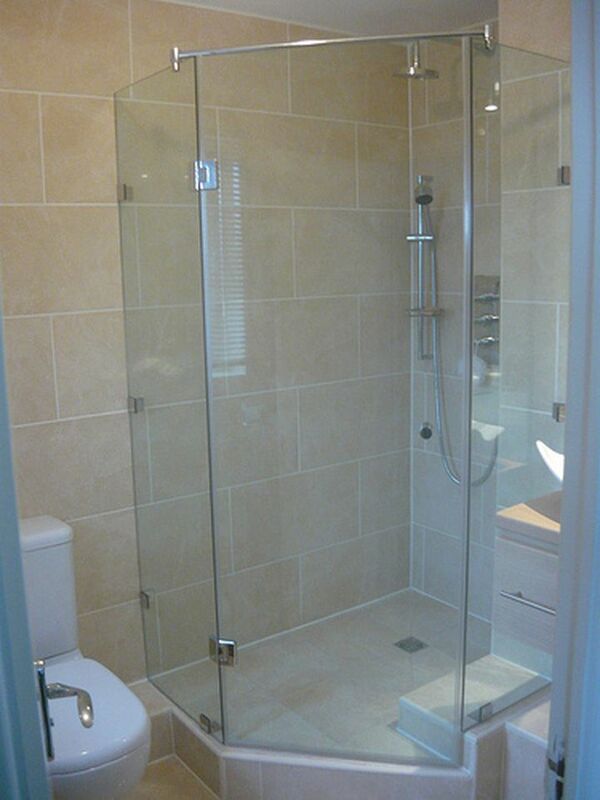 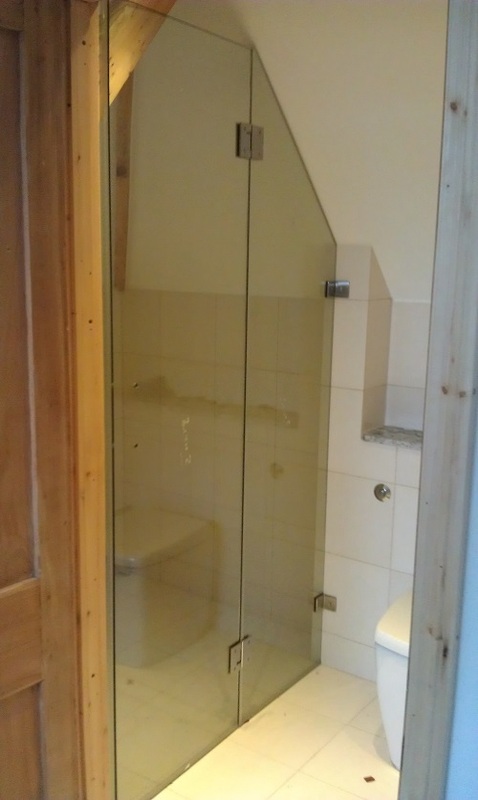 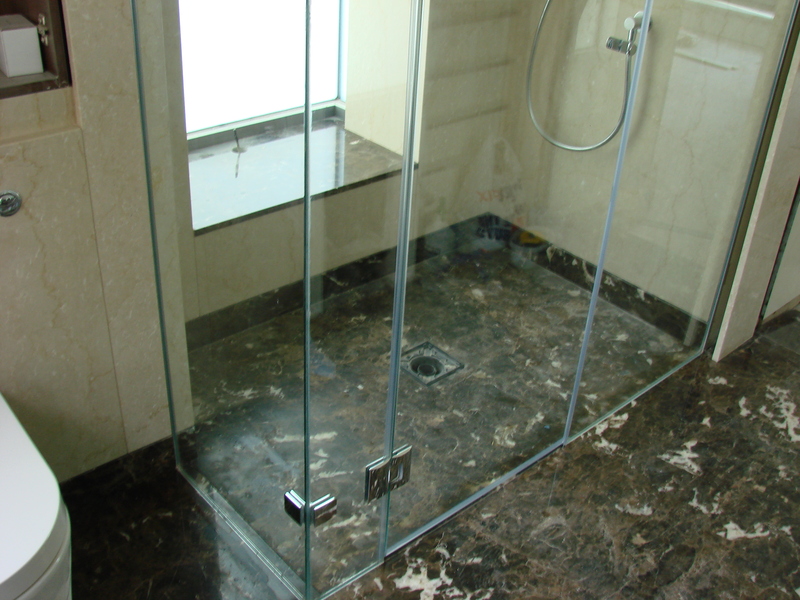 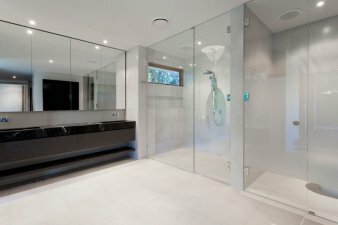 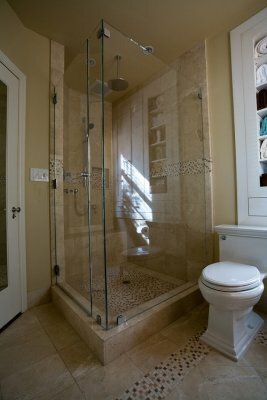 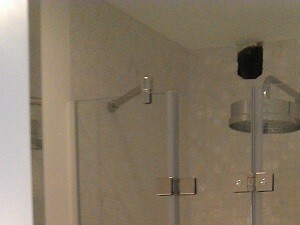 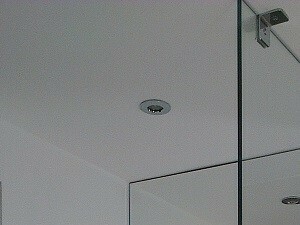 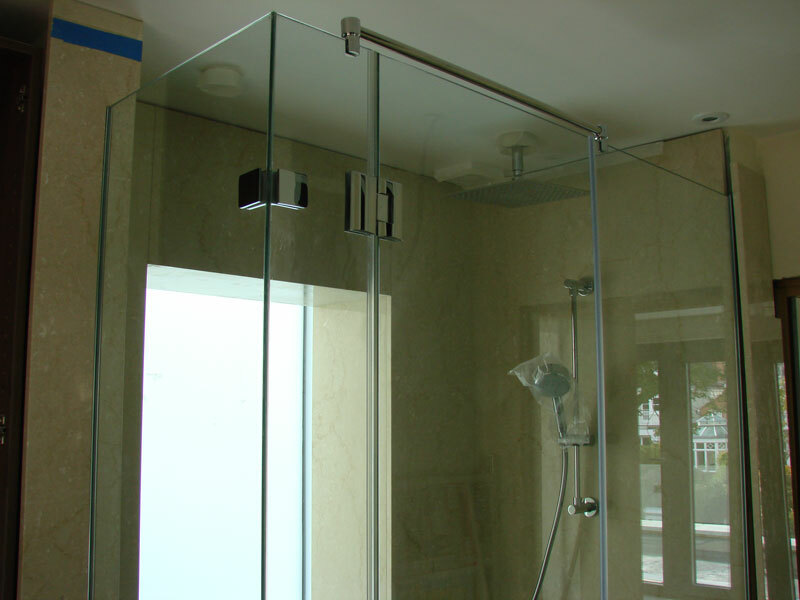 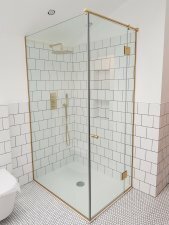 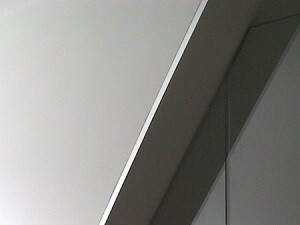 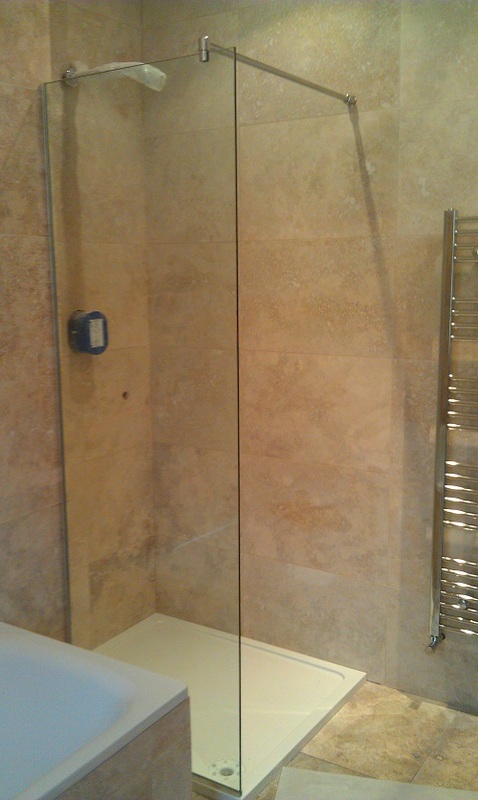 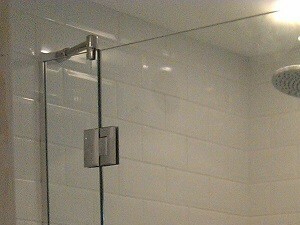 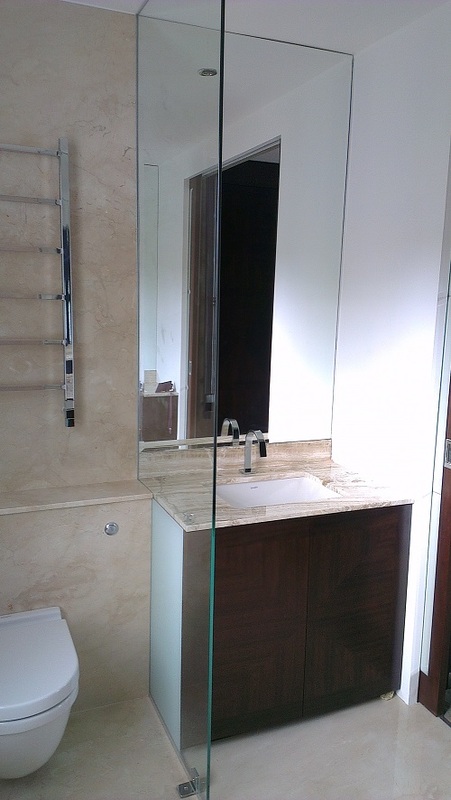 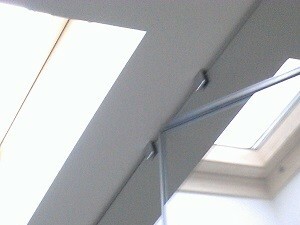 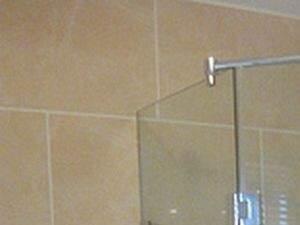 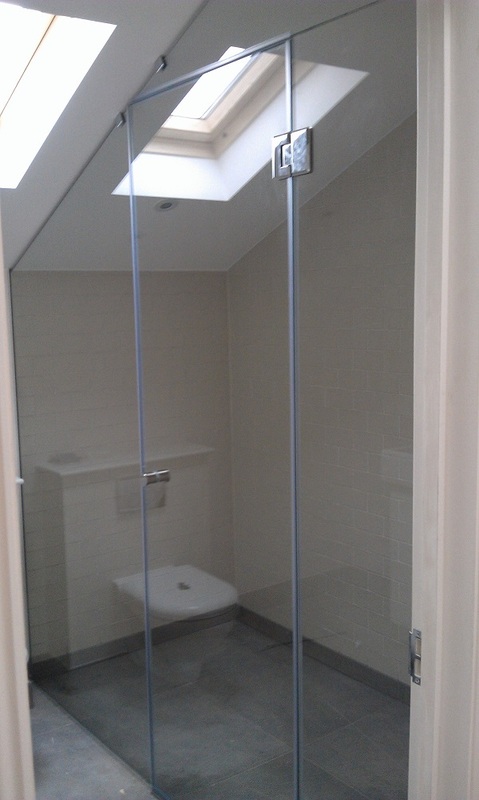 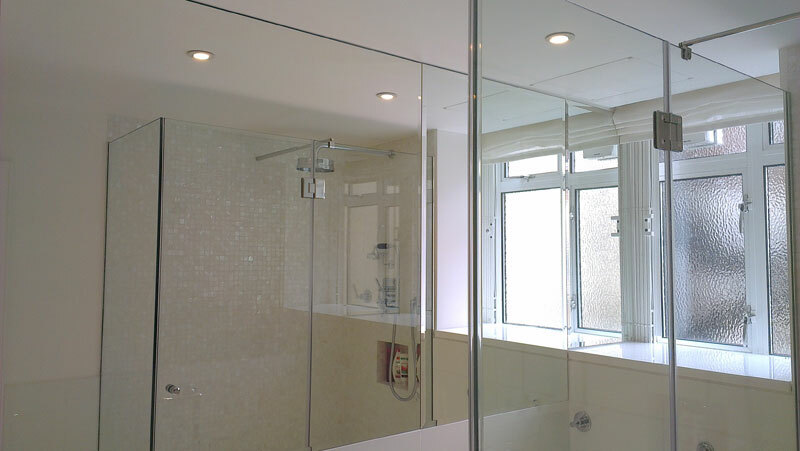 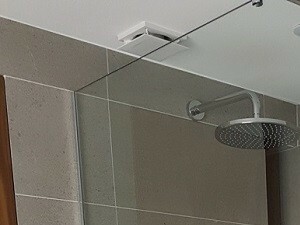 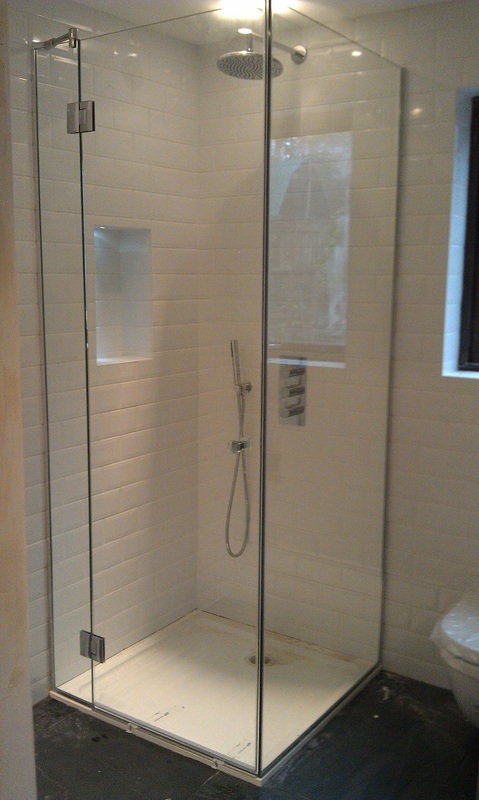 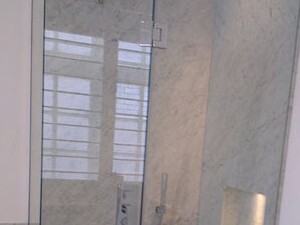 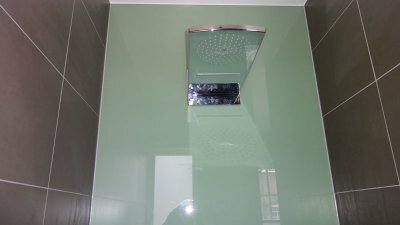 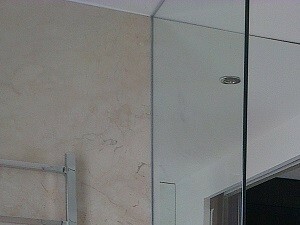 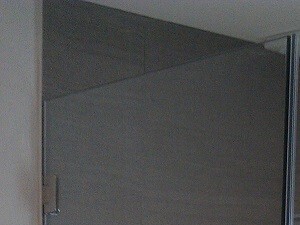 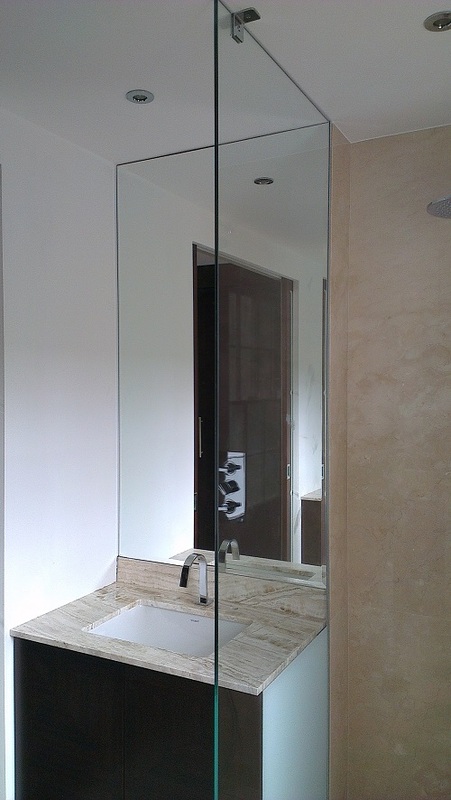 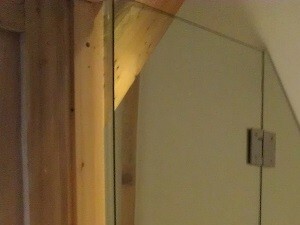 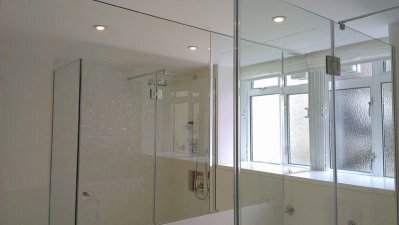 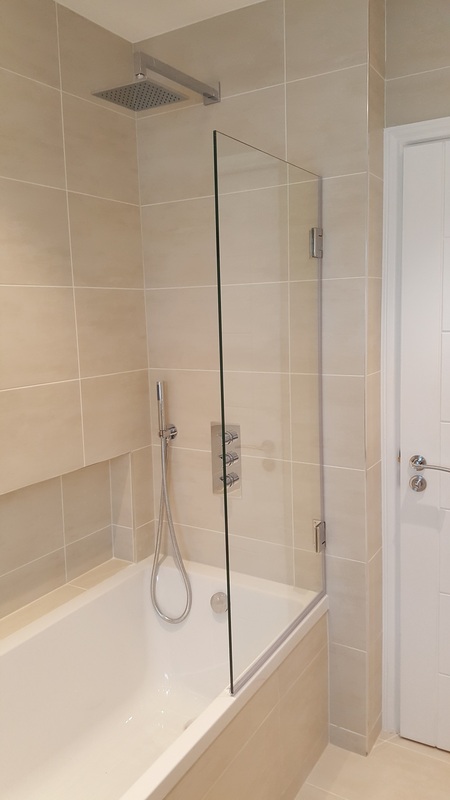 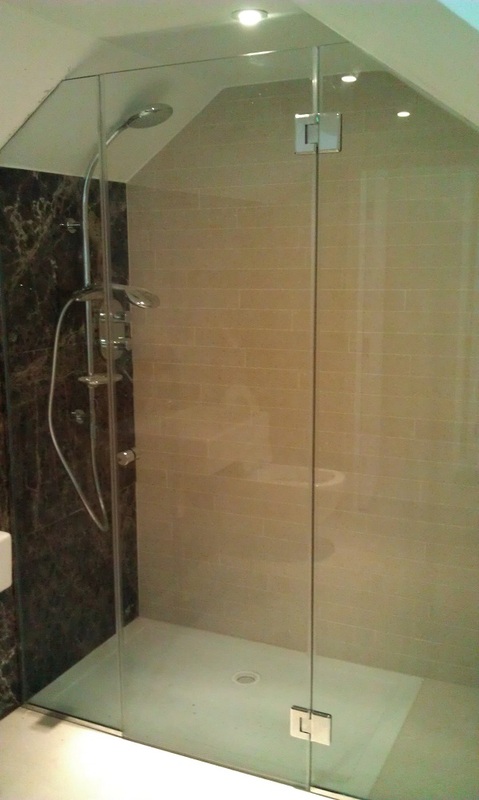 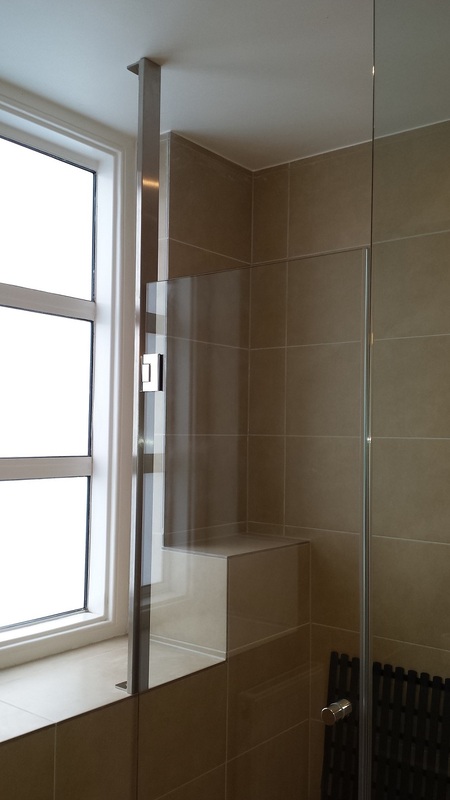 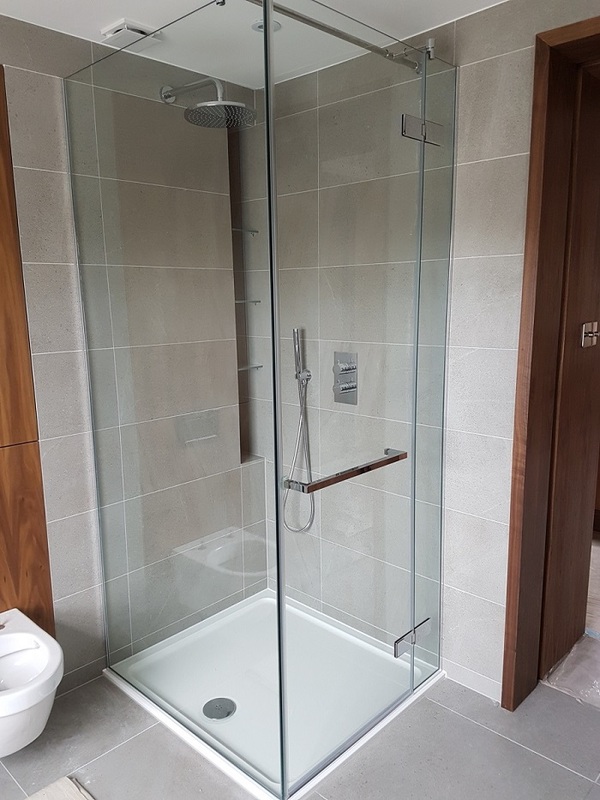 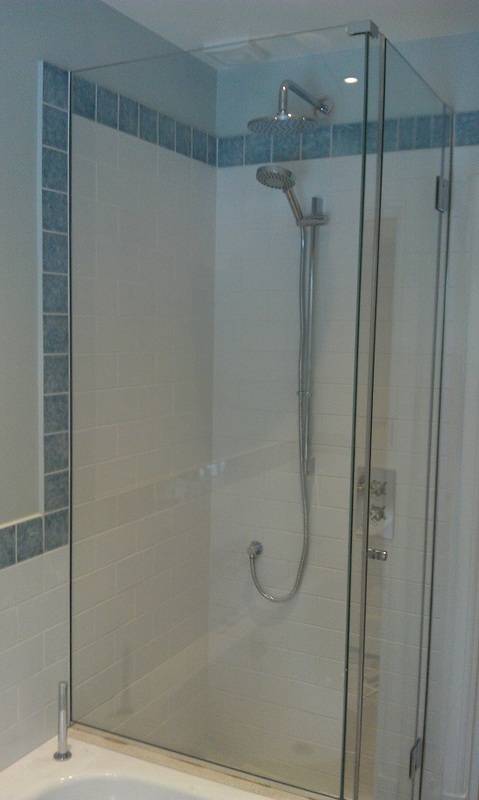 Custom made glass products for business and private sector. 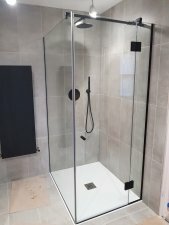 Request a no obligation quote here. 2015 © GLASSPLAN All rights reserved.